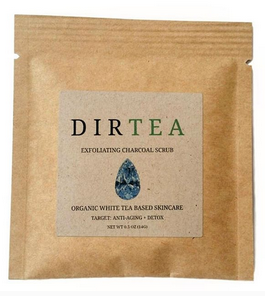 Dirtea is ‘the original self-love tea scrub’, a premium body detox and face scrub made with simple organic ingredients. This gentle exfoliator is handmade in America with a combination of essential oils, vitamins and minerals. 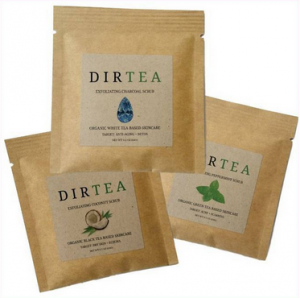 Dirtea scrubs are available in 3 tea treatments; Peppermint, Coconut and Diamond. 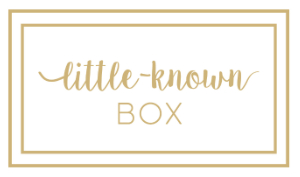 Each with their own unique benefits and created to target; acne, scarring, stretch marks, scarring, cellulite, psoriasis, eczema and more. We love that Dirtea is a cruelty free, vegan brand using organic, Paraben-Free and Phosphate-Free ingredients, making Dirtea a brand that really is suitable for all! We’ve tried Dirtea’s Anti-Aging scrub and absolutely love it, it’s suitable for all, noticeably has an effect within 2-3 uses and it’s so simple to use.  Watch out for images coming to our social media soon! Dirtea offer 3 treatments to target Acne/Scarring (Peppermint), Dry Skin/Eczema (Coconut), Anti-Aging/Detox (Charcoal) or a mixed assortment. Boxes contain a course of 8 sachets, suitable for 4 weeks use (2 sachets per week) and cost approx £17.31. All subscribers have received a discount code for 15% off at www.getdirtea.com. Email us if you have any problems using your discount code (or if you can’t find it). Aimee Says: This Dirtea skin scrub is a handy portable blend of natural ingredients that magically exfoliates away drab, dull skin. This one little step makes your skin squeaky clean and glowing. Perfect prep to give a smooth canvas for makeup. Previous Post ThumbsUp – The Designer Nail Wrap Brand!